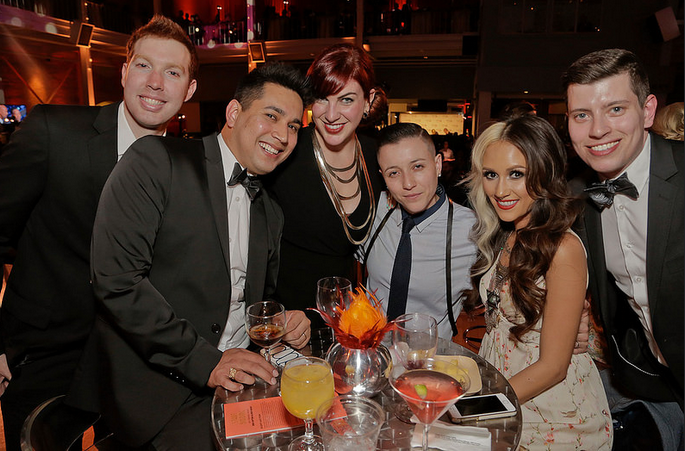 Academy of Friends annually produces the world’s premier Academy Awards Night Charity Gala as the centerpiece of its efforts to raise funds, award donations, and encourage volunteerism that benefit a diverse set of HIV/AIDS organizations in the San Francisco Bay Area. Our 36th Annual Academy Awards Night Gala took place on Sunday, February 28, 2016 at the San Francisco Design Center Galleria. We would like to thank our sponsors, guests, volunteers and beneficiaries for another successful year benefitting HIV/AIDS Services in the San Francisco Bay Area.